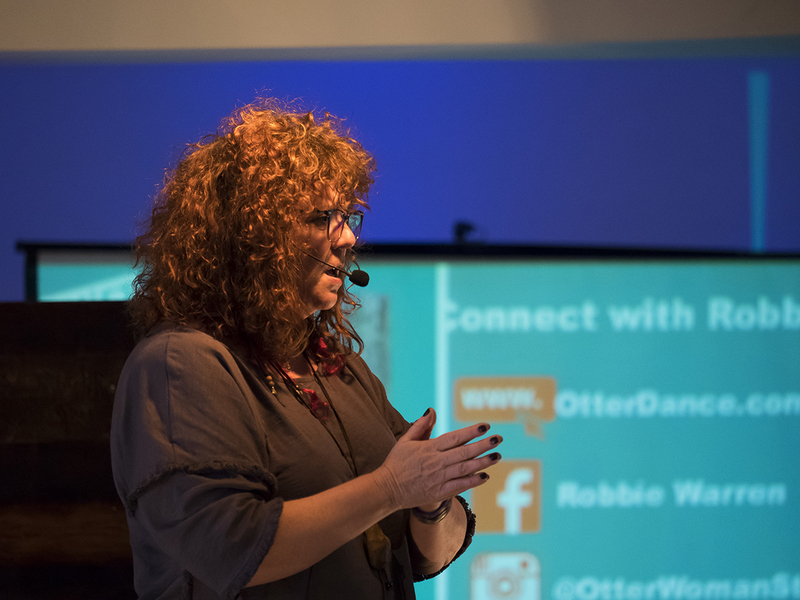 As a Medicine Woman and modern-day Shaman, Robbie is often asked to speak before groups and congregations all over the world, to share her insight, wisdom and humor and to light the path for all present. 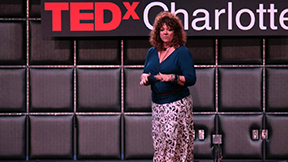 In addition to multiple teachings offered at the Spiritual Living Center of Charlotte, she has also spoken at Shift Charlotte, Inergize and Tedx Charlotte. 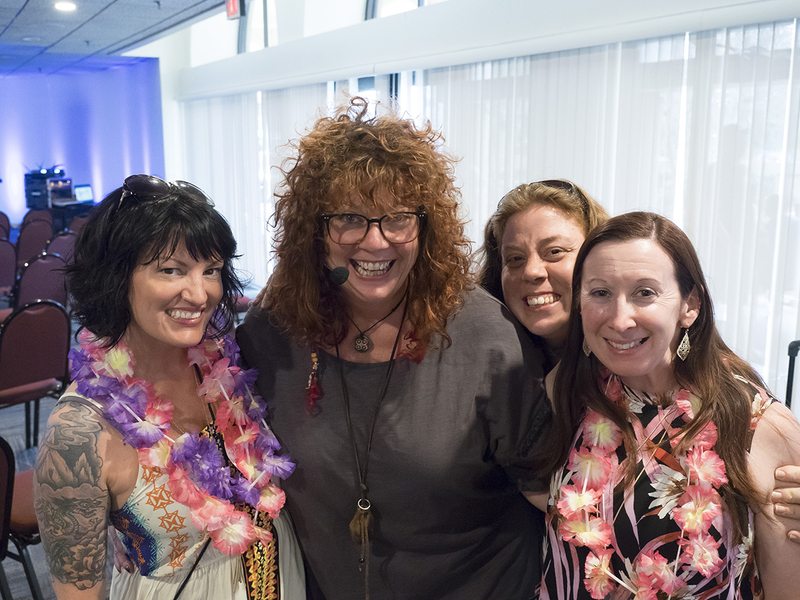 Combining her natural gifts as a storyteller and her deeply rooted southern charm, she always brings her unique understanding of life, balanced with a connection to the Spirit world, to every speaking engagement. Robbie has worked extensively in the Shamanic community, in the U.S. and overseas, traveling to many sacred sites around the world and working closely with powerful Shamans from many cultures and spiritual paths and she has had the honor of sharing her story and her unique insights with groups around the world. Her spiritual path has its roots in Native American tradition but has developed through Robbie’s experience into a practice she calls Earth Medicine. 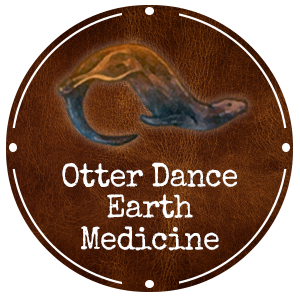 The emphasis of Earth Medicine is reverence and respect for all living beings, conscious connection to Spirit and a keen awareness of the lessons life has to offer. As an inspirational speaker she shares about concepts and teachings that are from the most ancient of indigenous traditions and takes them into the modern world.